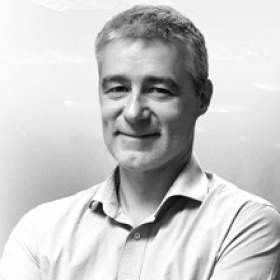 Robert joined Aridhia in 2013 as Programme Manager before taking on the Head of Delivery role in 2015. He now leads the technical and operational teams responsible for ensuring the successful delivery of AnalytiXagility digital research services. Prior to Aridhia Robert worked at Sumerian, a UK-based provider of IT planning software, where he worked in a variety of roles such as leading a team of analysts, managing client engagements and acting as a principal consultant.